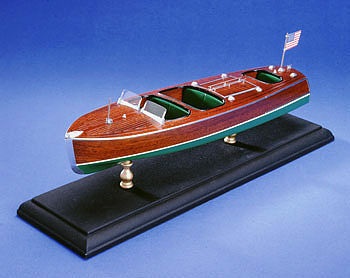 Very Detailed Scale Boat. 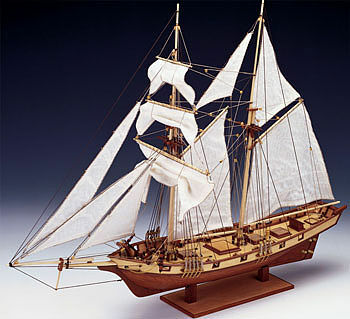 Realistically Detailed Fitting Set Including Parts Constructed of the following: Brass, Acetate, Cast, Galvanized Wire and thread. 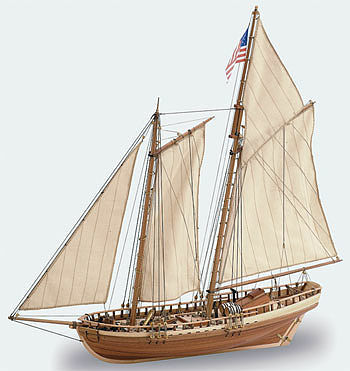 Wood Planked Hull. Metal and Wood Paddle. Plans and Instructions. Static Display Model Only. The Louise is a replica of a Victorian steam launch. 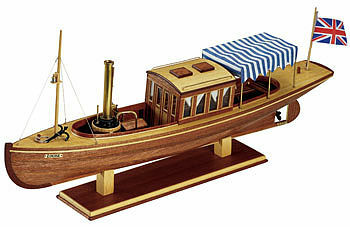 At that time, steam launches on the Thames were owned only by wealthy people. 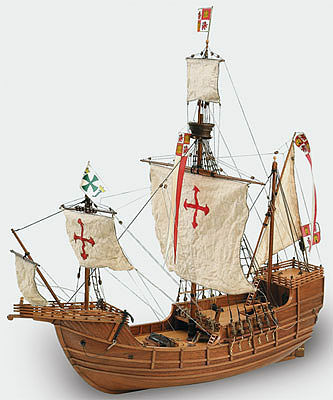 Today only replicas of these boats remain, but there are many devoted enthusiasts in Great Britain and the U.S. who sail them on rivers and lakes purely for fun and entertainment purposes. Laser cut wood that provides unprecedented accuracy in the cutting of small parts. 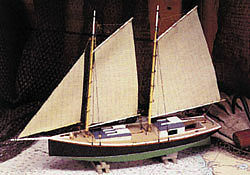 Static display boat of the 27' Triple Cockpit Barrelback Boat. Very detailed and scale. Has two bench seats in the front that are separated and a small bench seat in the rear with the engine doors in between. 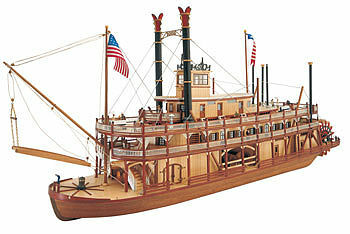 © Hobbylinc.com. All rights reserved. Images and Descriptions are representative only, actual items may vary. Prices subject to change without notice. Hobbylinc maintains no responsibility for inadvertent errors. 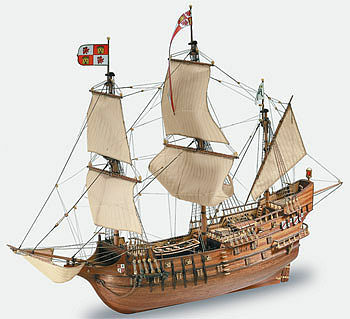 hobbylinc.com is a full line hobby shop which carries wooden ship model kits, wooden ship model, and much more.